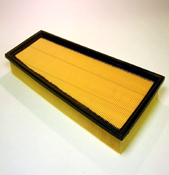 Filters manufacturing, by Automotive, made in Italy filters for automotive and engines industry. 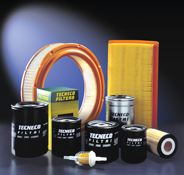 Air, oil and fuel Filters manufacturing the best filters for the industry. 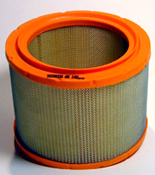 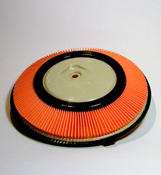 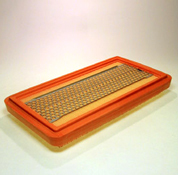 Filters, Italian automotive filters and spare parts manufacturing. 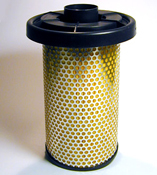 Filters engineering made in Italy for your Industrial, engines and automotive solutions, oil, air and fuel flters manufacturing.